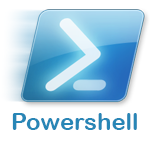 I had a question from a friend this weekend how he could transpose a powershell table. I couldn't find anything working on the web, so created my own. transpose -a $data -name "Sector" -label "Props"